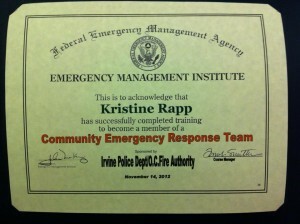 Completed the training sessions and officially became part of the CERT in Irvine. 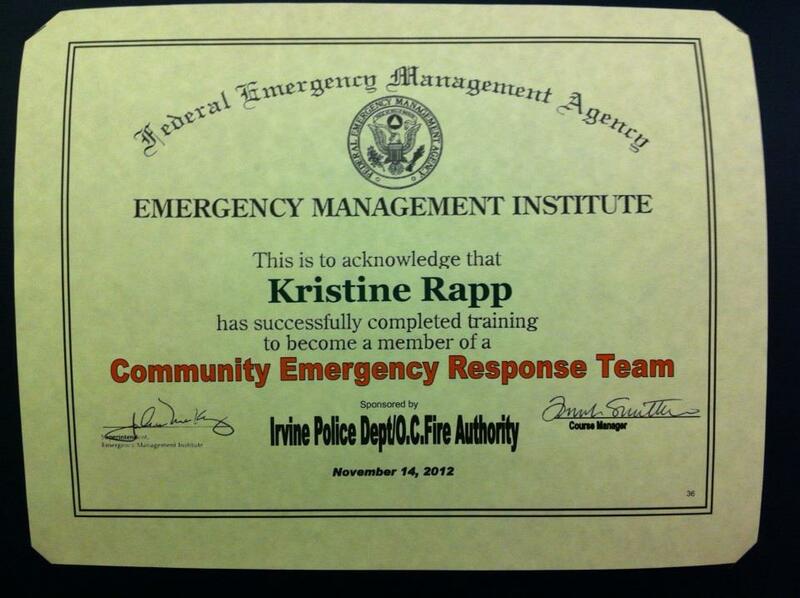 In 2014 I entered the Desert Classic Dansport Championship and won every category I entered. 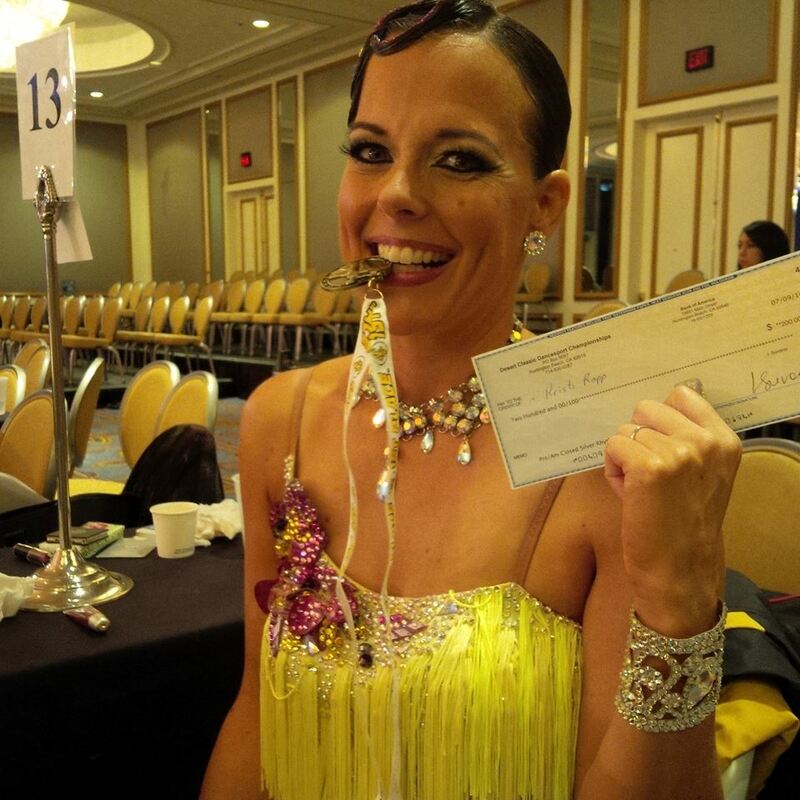 This included 10 American Rhythm single dance entries (Swing, Cha Cha, Bolero, Mambo, Rumba) along with the Scholarship and Championship for my age division. 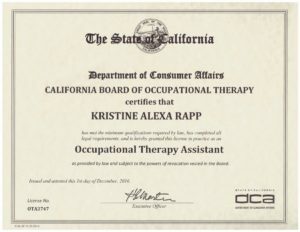 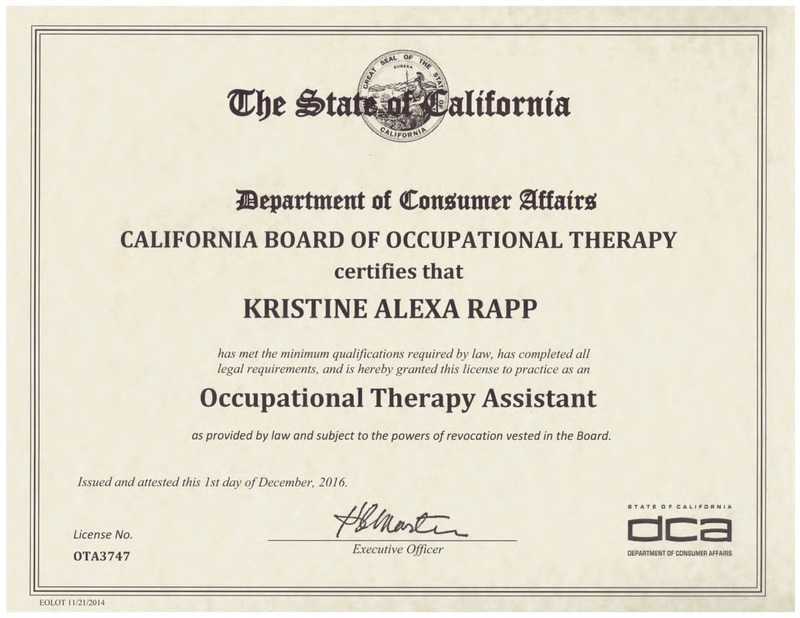 December 1, 2016 Licensed to obtain work as an COTA in CA!